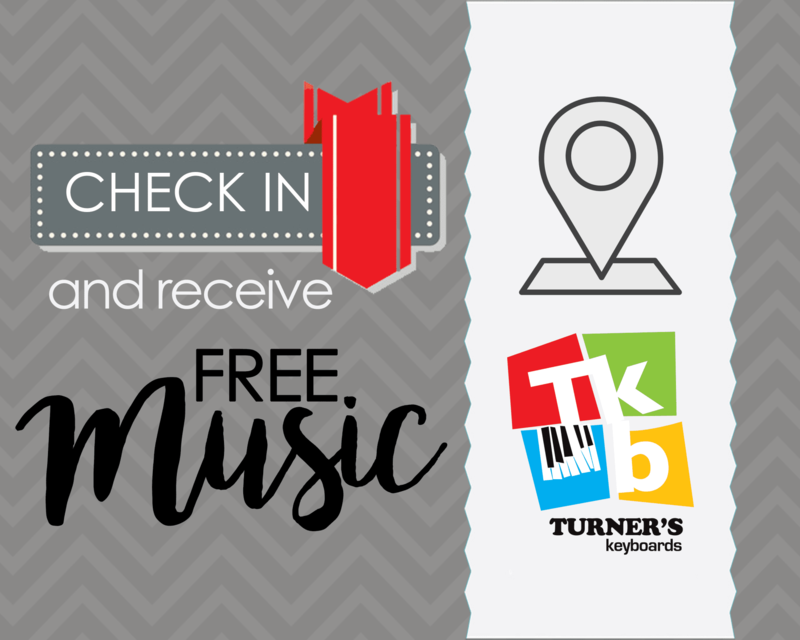 Have You Checked-In for FREE Sheet Music at Turner’s Keyboards? We hope your summer has been full of magic and music, and that you are enjoying all that our beautiful area has to offer. While some may choose to take a break from piano learning during the summer, we know that most of you are back in the swing of things. Starting back to school, getting ready for fall, etc. We believe that learning music should be a part of every family’s regular routine! In fact, all of us at Turner’s would like to welcome you to stop by our showroom floor and “check-in” with your Facebook app. Just stop by the front desk and let us know you’ve checked-in on Facebook and we will have a surprise waiting for you! What’s the surprise? 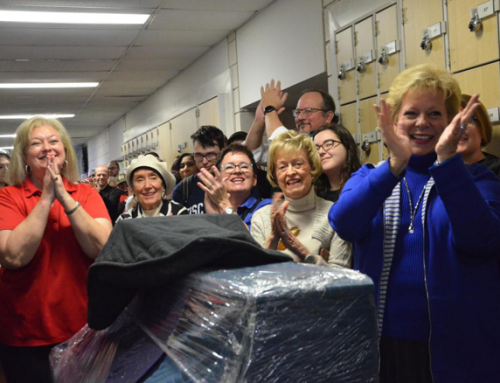 Free sheet music of course! Each month we are going to feature one single selection of piano sheet music and you will get a free copy just for stopping in with a Facebook check-in. Check out the FREE Sheet Music lineup we have in store for you. All of these will make a a great selection to add to your sheet music library so stop by Turner’s Keyboard’s all month long and come inside with your “check-in” to claim your FREE copy today! Have a suggestion for a song that YOU would like to see featured for our FREE Sheet Music Monthly? Feel free to let us know! Visit our Facebook page and leave us a comment! We would love to hear from you!